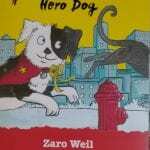 “Spot Guevara: Hero Dog” by Zaro Weil and Katy Riddell is set in New York City and is the story of a young puppy, Spot, who has been separated from his mother and siblings.This follows his adventures as he tries to find them, in what is a very big City. There are ups and downs, heroes and villains and above all there is the indomitable spirit of the young puppy. 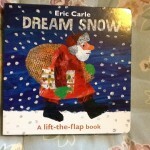 It was a truly uplifting story with a happy ending, but with potential for more adventures. 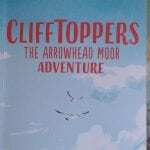 “Clifftoppers: the Arrowhead Moor Adventure” by Fleur Hitchcock can only be described as a ripping yarn as the young heroes find themselves trying to stop a jewellery robbery. 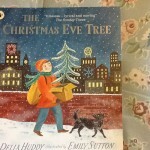 This definitely harks back to stories that many of us remember from our youth; although I must have been one of a small number of children who did not read Enid Blyton, because she was not stocked by our local library service. 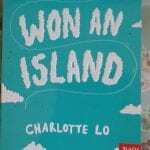 “We Won an Island” by Charlotte Lo is another story that harks back to a more laid back past, although there is plenty of action and adventure in this story. When the children win a competition to gain an island it is very timely as their parents are about to be thrown out of their flat, due to non payment of their rent. However life on a Scottish island has its challenges, not least having enough money to live on and the children come up with some exciting and very interesting plans to try and make a success of their new life. 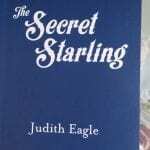 “The Secret Starling” by Judith Eagle follows the adventures of the young heroine Clara after she is abandoned by her Uncle (and Guardian). 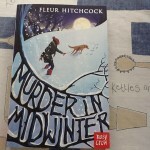 With the help of a young boy, Peter, she heads off to London to try and find out how her mother died and where her unknown father might be. 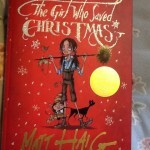 This is a lovely middle grade story with a fascinating twist at the end. 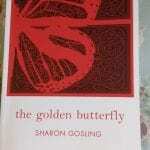 “The Golden Butterfly” by Sharon Gosling has a real sense of theatre about it, Victorian Theatre to be precise. 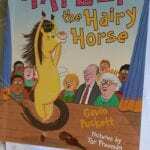 When her grandfather the Magnificent Marko dies his funeral is interrupted by a stage magician called Thursby who is searching for a magic trick called ‘The Golden Butterfly’. 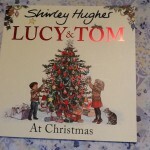 Luciana and her best friend Charley decide to go to London to try and solve the mystery of this trick. 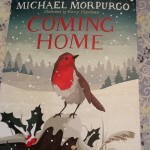 This is a wonderfully atmospheric story, with a real message about women being equal and the struggle that they have often had to be accepted. 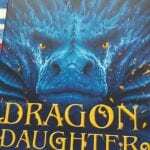 “Dragon Daughter” by Liz Flanagan is a real treat for those who love fantasy and dragons in particular. When Milla witnesses a murder she also saves a small bag that appears to contain four eggs, only these turn out to be very special indeed. How Milla and her friends bond with the four baby dragons and save them from the plotting of the ruling Duke makes for a truly exciting and magical story. 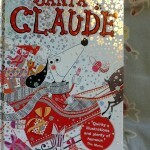 It is definitely a story to savour and recommend. 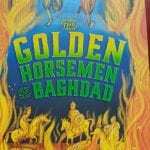 “Golden Horsemen of Baghdad” by Saviour Pirotta is set in medieval Baghdad; a complete change from the ancient Greek setting that the author is so well known for. The young hero Jabir has to help his family survive after the death of his father, but their landlord is determined to throw them out of their home. Can Jabir use his skill as a carver in order to make money and save his family, or will the evil landlord succeed? 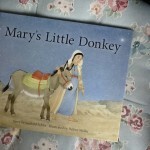 This is a super story that introduces children to a culture that they might not be truly aware of. 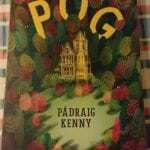 “POG” by Padraig Kenny is a magical stand-alone story about two children (and their father)who move to their mother’s childhood home after her death. They are struggling to come to terms with their grief and find that the appearance of a small very hairy individual might help them. There is a very subtle underlying theme which has the story coming somewhat ‘full circle’. 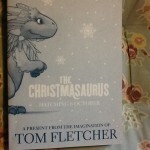 It is an extremely thought provoking read. 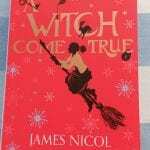 “A Witch Come True” by James Nicol is the final ? 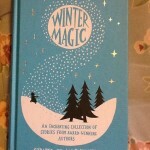 instalment of this magical series for young people. Arianwyn has been taken to their hearts, so there will be great rejoicing that things seem to have worked out in the end. 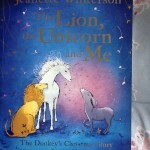 However our heroine has to undergo even more tribulations in this final book before we can say that all is well. This series is hopefully going to become a classic and I am delighted by the hint from the publisher that more adventures could be possible. 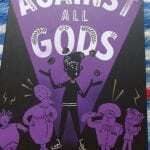 “Against all Gods” by Maz Evans is the final book in this series featuring the Greek Gods. Elliot is still trying to get his mother back from Hades and prevent his home being bought by the evil Patricia Porshley-Plum. 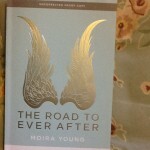 Everything seems to be going wrong and even the gods seem lost about what to do. 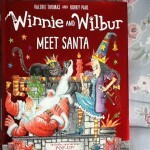 The book had me veering between laughter and tears, in the same way that a roller-coaster goes up and down, but it was worth all of the emotion. What a brilliant series in the way it combines the serious and the silly. 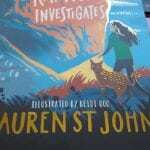 “Kat Wolfe Investigates” by Lauren St John and Beidi Guo is the story of a young girl who moves to a small seaside village in Dorset when her mother takes up the role of local vet. She starts animal sitting as a way to earn pocket money, but doesn’t expect to find that there are mysterious goings on in the local area. Before long Kat finds herself caught up with possible spies, the army and the British secret service. 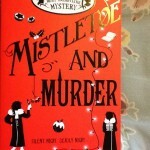 It is a great adventure for those who love mysteries. 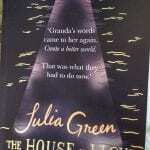 “The House of Light” by Julia Green is set in a dystopian culture that feels as if it is on the Scottish coast or Islands. The people are tightly controlled by officials and armed police and there appears to have been a major ecological disaster in the past. Bonnie’s mother had left several years before, in an attempt to find a better place, leaving her daughter with her Granda. When a boy called Ish has his boat beached near her home it brings the idea of leaving closer to being possible. This is a story to make you think about the world we are creating and what the future could mean for our grandchildren. 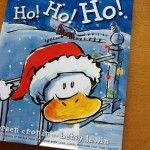 Yet another superb story from a wonderful writer. 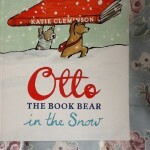 This has been just a look at the tip of the iceberg when it comes to new books this spring. 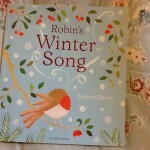 Whilst looking through my collection I found another great selection of books that I have really enjoyed over the winter months. 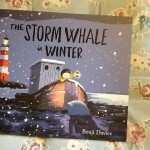 I hope to be able to bring them to you in the next few weeks, but before then I am off to the Federation of Children’s Book Groups Conference, so there are bound to be even more titles to go on my TBR pile.